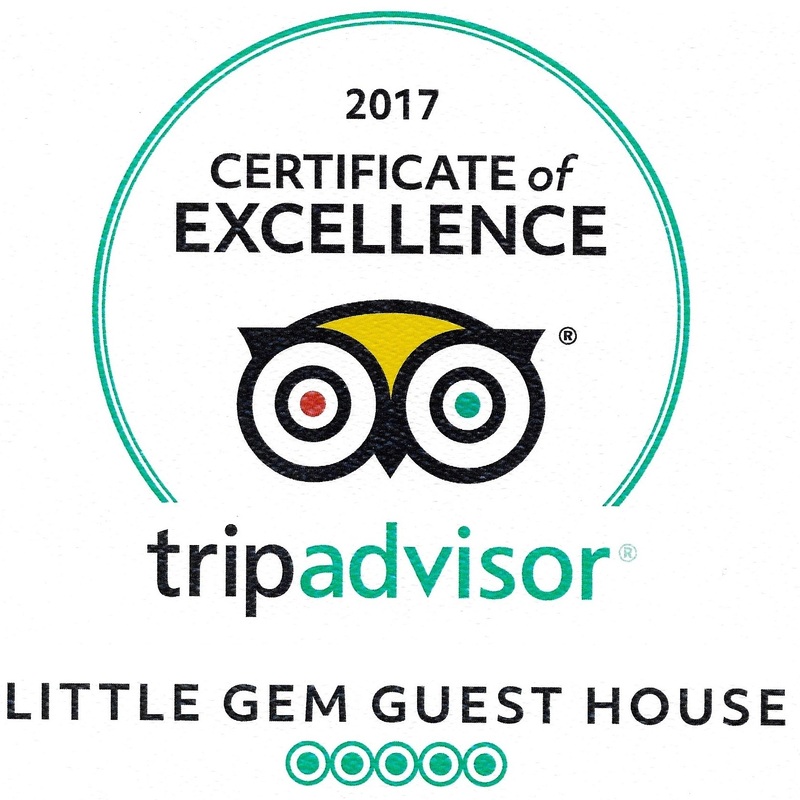 An Edwardian House with modern comforts, Little Gem is a friendly family-run bed and breakfast in Swanage offering 4 star Visit England accommodation. You’ll find us just off Swanage High Street in a quiet location within easy reach of town and beach. 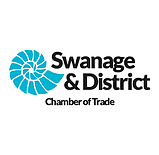 Little Gem is a ten-minute level walk to the town centre, which offers many interesting independent shops, restaurants, pubs and eateries as well as the historic Swanage Steam and Diesel Railway; and 5 minutes more to the award-winning Swanage Beach, and the Jurassic Coast. 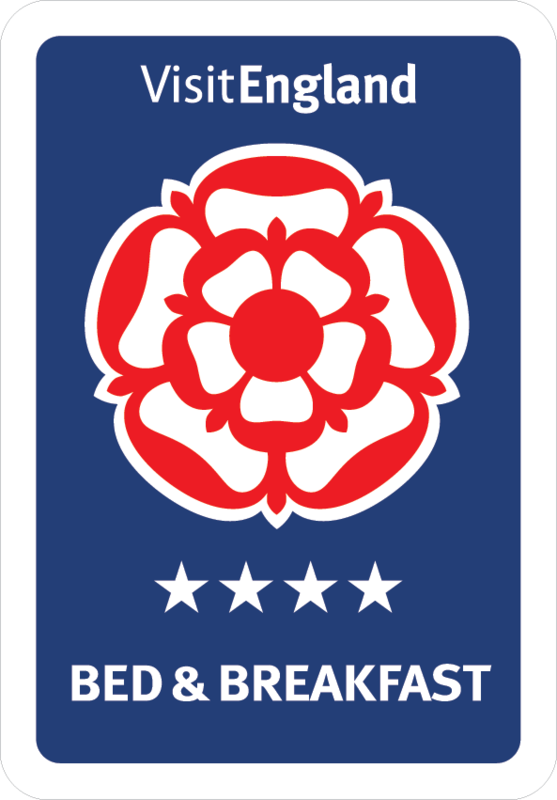 At our bed and breakfast, choose from a generous English Breakfast menu, which includes a variety of cereals, speciality teas or cafetière coffee, and a wide range of cooked options. We cater for special dietary requirements offering vegetarian, vegan, and gluten-free choices. Just let us know, and we’ll cater for your dietary requirements. All rooms are en-suite and double-glazed with tea and coffee making facilities, free WiFi, Freeview TV, clock radio, hairdryer, and complimentary toiletries. Rooms are beautifully decorated, to a high standard. Rooms include – King Size Double, Twin Room, First Floor Double, and an easily accessible Ground Floor Double, all with excellent en-suite facilities. Rooms are serviced daily. Learn more about accessibility here. We welcome children over the age of ten. We are located in a quiet residential area, and provide off-street parking for two cars. There is unrestricted parking on Cecil Road and Kings Road West. You can read some of our many positive reviews on TripAdvisor.